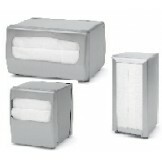 Please browse our full line of Palmer Fixtures soap dispensers. Our soap dispenser units are competitive and are the most value-added soap dispensing equipment available. 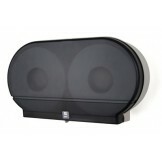 We offer a variety of soap dispensers to include bulk soap dispensing in an automatic fashion. 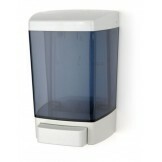 Our automatic & pump soap dispensers are subject to strict quality control ipment. Contact us with any questions or opportunities regarding our hands-free soap dispensing products. Our Soap Dispenser Products are MADE IN AMERICA!